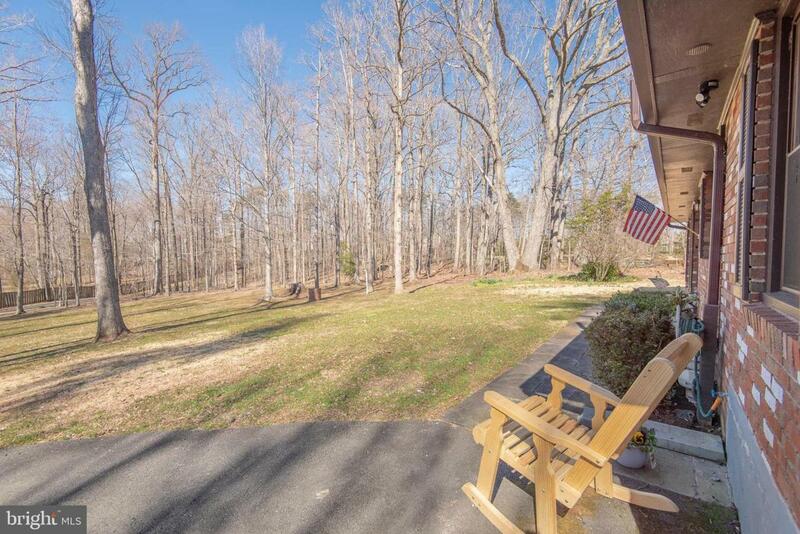 Beautiful rancher situated on over one and half wooded acres with no HOA. 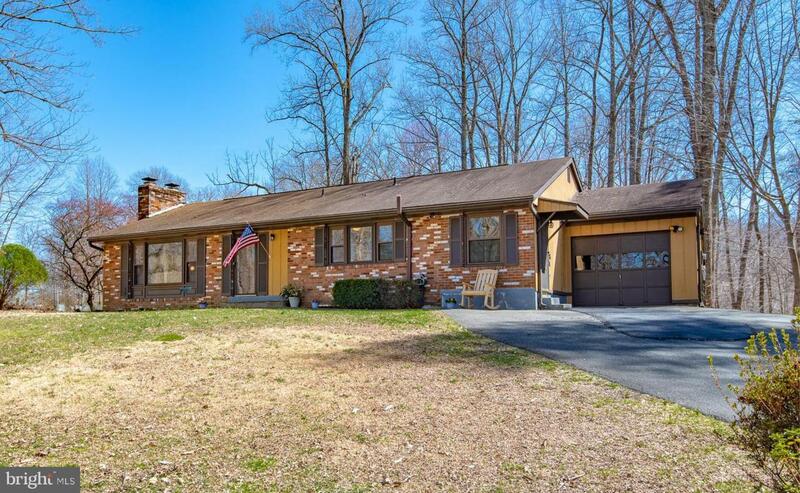 This home offers three spacious bedrooms, two fireplaces and a one car garage. The basement is framed and ready for the finishing touches. 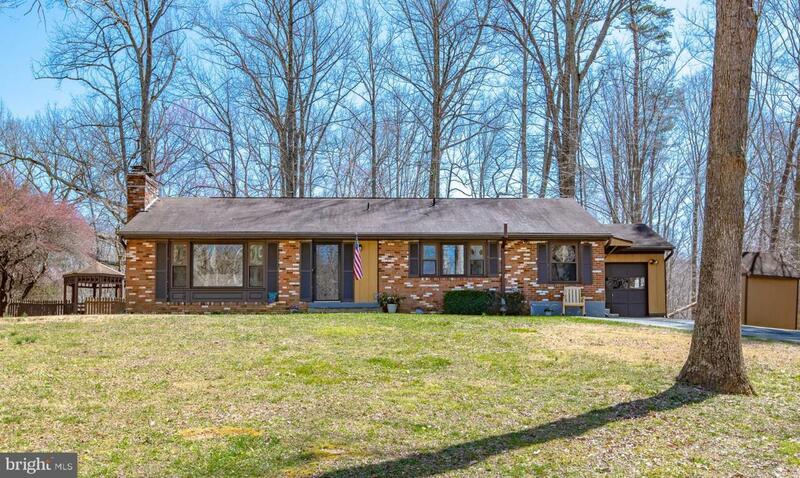 The back yard has a gorgeous in-ground swimming pool, patio and gazebo, just in time to enjoy this summer. 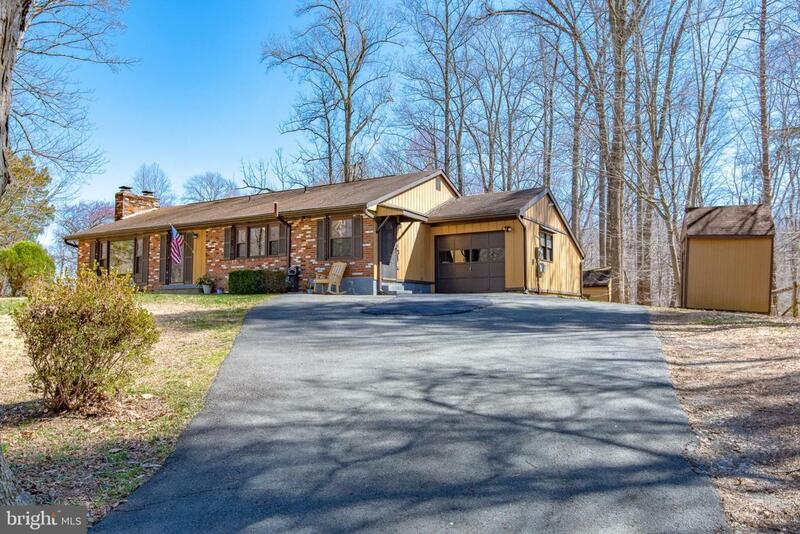 Great location, only minutes to Historic Clifton and Old Town Manassas.